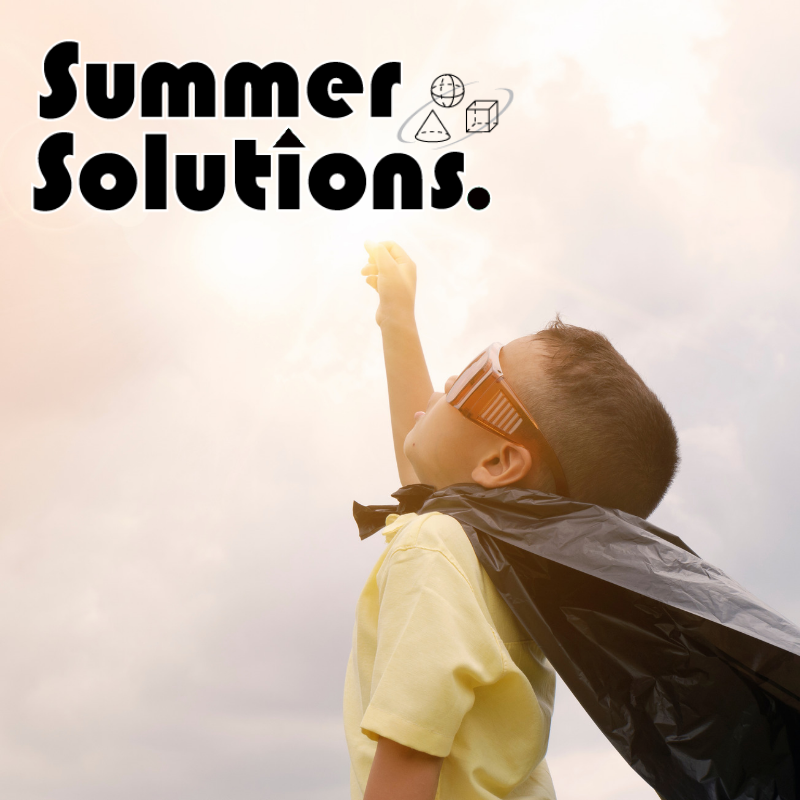 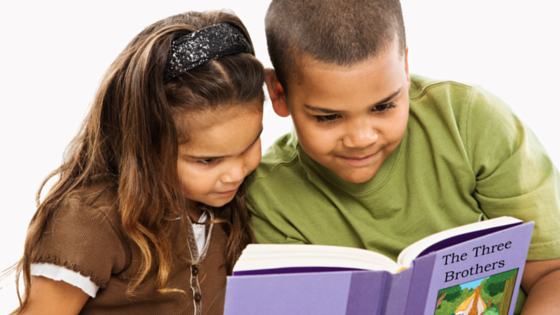 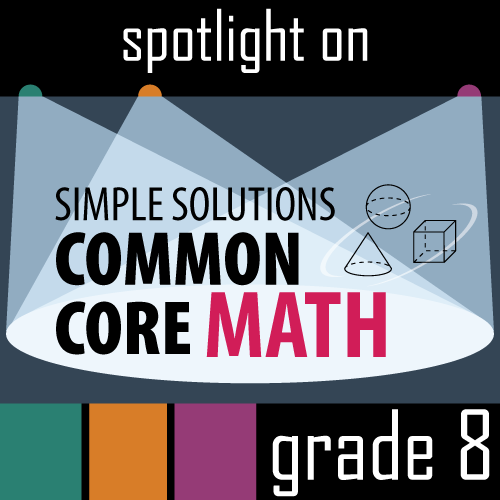 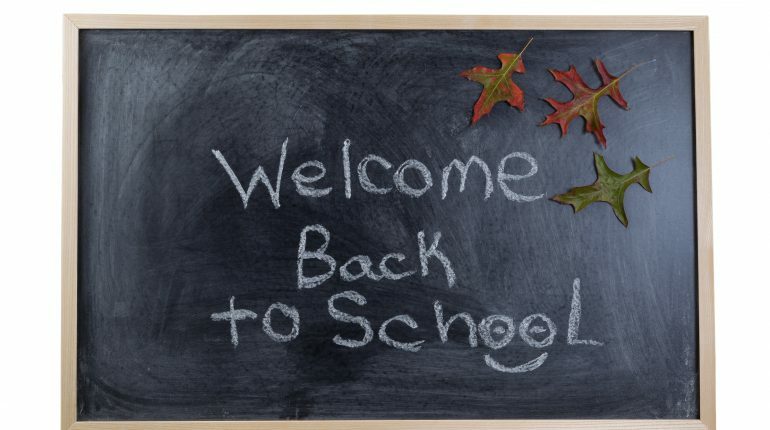 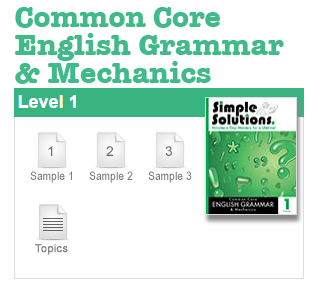 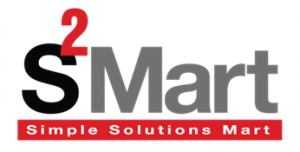 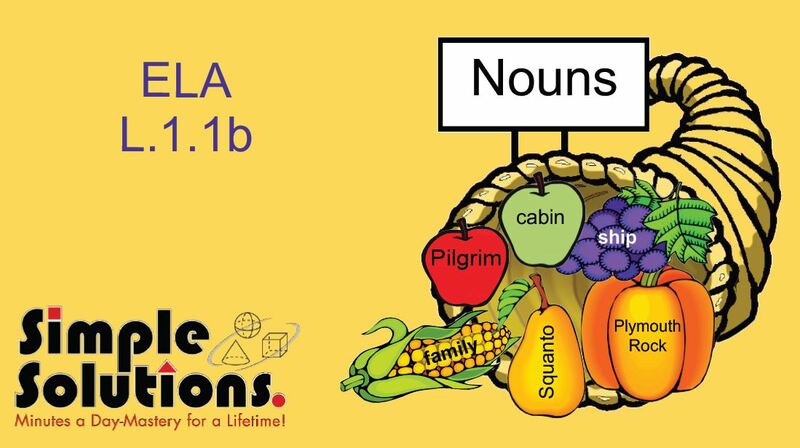 Simple Solutions Shines the light on Eighth Grade Common Core Math! 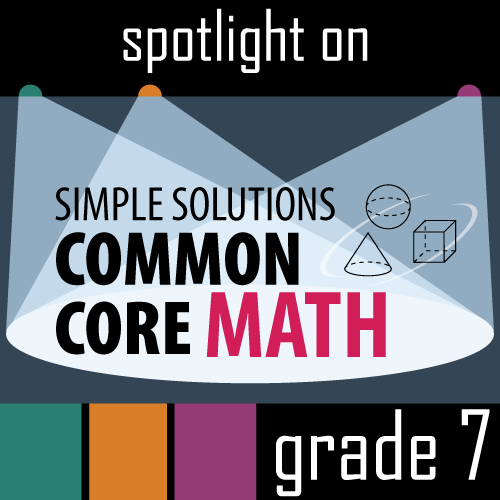 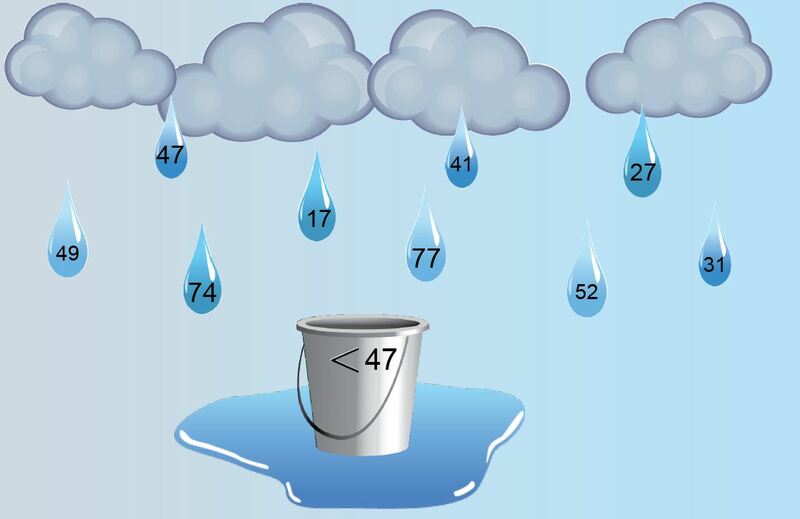 Simple Solutions Shines the light on Seventh Grade Common Core Math! Simple Solutions Shines the Light on Sixth Grade Common Core Math!